A rocket operated by the aerospace company SpaceX has exploded on the launch pad at Cape Canaveral where it was being test-fired ahead of a launch. The force of the blast shook buildings several miles away. 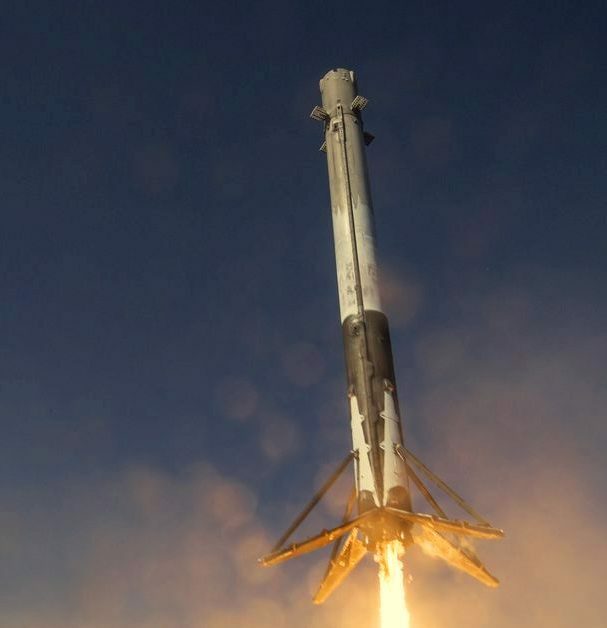 SpaceX said “an anomaly” had occurred while the rocket was being loaded with fuel. No-one was injured, it said. The rocket’s payload, an Israeli-built communications satellite for Facebook due to launch on Saturday, was also destroyed, it added. Facebook, in partnership with Eutelsat Communications, had been due to use the Amos-6 satellite to deliver broadband internet coverage for swathes of sub-Saharan Africa as part of its Internet.org initiative. Facebook founder Mark Zuckerberg, who is currently visiting Africa, said he was “deeply disappointed” to hear that the satellite had been destroyed. “We remain committed to our mission of connecting everyone, and we will keep working until everyone has the opportunities this satellite would have provided,” he wrote on his Facebook account. A leading Israeli space official said the loss of the Amos-6 satellite, valued at more than $200m and owned by Spacecom, was a major blow to the industry.